kt literary » Blog Archive » Welcome to Diana Peterfreund!! Guys, I’m utterly giddy about this announcement. After a wooing process that began about 6 years ago and includes the pre-engagement of our like-aged children, I’m thrilled to welcome super talented author Diana Peterfreund to KT Literary! 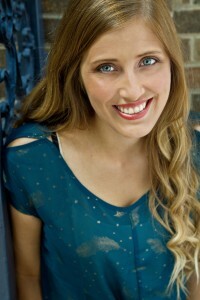 Diana is the author of the OMEGA CITY middle grade series, the Secret Society Girl YA series, the fabulously post-apocalyptic Stars series, the Killer Unicorn books, and a number of fabulous indie romances as Viv Daniels, including ONE & ONLY, SWEET & WILD and the forthcoming TRIED & TRUE. She’s on Twitter at @dpeterfreund. Please join me in welcoming Diana to KT Lit! Truly a great pick, I’m so excited that you two are working together! I can’t wait to see what wonderful books come out of this!